Average 4.59/5 out of 73 total votes. 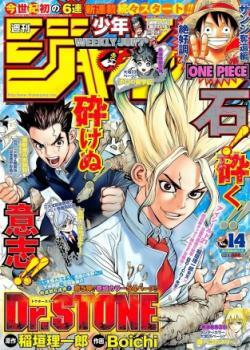 Dr. Stone 24 : Kecepatan Cahaya!!! Dr. Stone 8,5 : Tembikar: Ayo Kita Buat! !